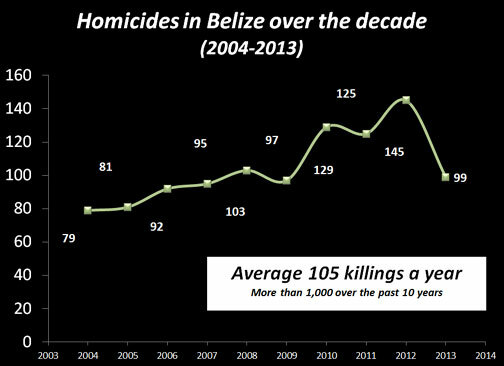 BELIZE CITY–Today, a deadly gang war was raging in Belize City, resulting in three homicides by gunfire, highlighting the fact that the persistent crime crisis in Belize City, which has also been impacting youth not in any way engaged in gang activities as “collateral damage,” needs urgent attention. It was this shocking reality that inspired Dr. Philip Castillo, lecturer in the Faculty of Management and Social Sciences at the University of Belize, to pitch a presentation dubbed “Operation Rescue .0007”, on the occasion of the national lecture: Futuring Belize: Exploring Options and Challenges for Economic Development, held tonight at the Bliss Center for the Performing Arts in Belize City. Castillo’s presentation demonstrated what is needed to prevent troubled youth, ages 11 to 18, from becoming what Brigadier General David Jones has said would be “the next generation of killers.” Dr. Castillo’s aim was to determine how these youths in question can be rescued and kept alive, but beyond that, how they can play a meaningful role in Belize’s national development. Dr. Castillo said that unless we make this a national priority, the actions of these youth, who he estimates number 240 persons, could undermine the development which Belize has achieved. 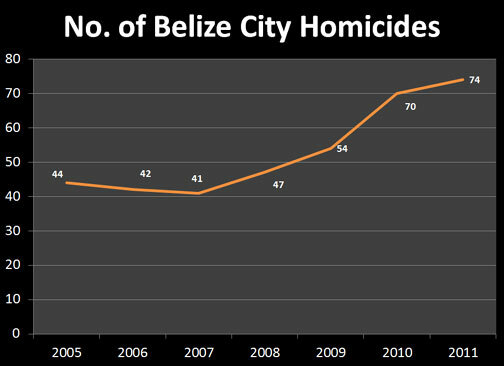 According to Castillo, some perceive the crime situation to be the biggest current challenge for Belize. 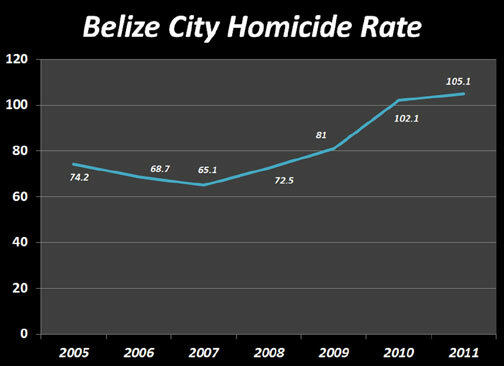 He noted that Belize City’s homicide rate is beyond civil war level and between 2002 and 2009, 55% of murders happened in the Belize District. 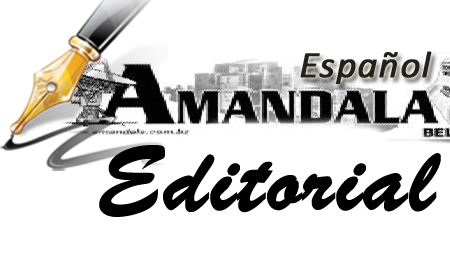 The homicide rate for the country has been listed as the 6th highest in the world, he added. He pointed to research done for Belize by Professor Herbert Gayle of Jamaica, showing that the combatant age is 15 to 29. 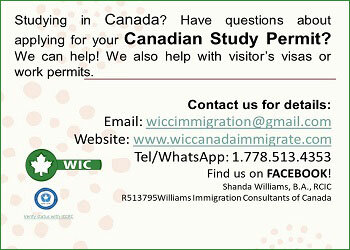 This, he said, partially overlaps with his study group of youth ages 11 to 18. He utilized data from the 2010 census and the Ministry of Education to determine that there are 5,898 youth in Belize City ages 11 to 18. An estimated 1,002 of them are not in school, and of those not in school, roughly 240 of them are not working at least one hour a week. Virtually all of them are considered illiterate, having not attained at least a primary school education. Poverty is also a major factor within this subset of youth. Castillo said that 41.3% of Belize’s households are considered poor, which means that a family of 5 lives on less than $10 a day or $3,600 a year. Poverty among youth is even higher than the national average, at 51%. 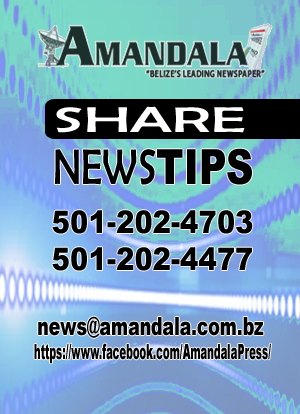 7News carried an interview on August 19, 2014 with Brigadier General David Jones, Commander of the Belize Defence Force, and Dr. Castillo shared those comments to drive home the reality faced by Belize City youth. Jones said, “…I was a bit shocked at what these kids are capable of doing and the level of anger and violence that is stirring inside these kids … I was a bit shocked. 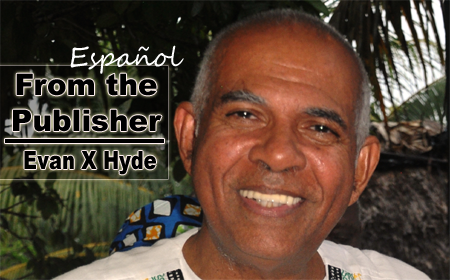 Dr. Castillo—who observed that these youth have such industrious hands that they fashioned the toothbrushes provided to them at boot camp into weapons—said that the changing structure of Belize’s macroeconomic profile is making it even harder for these boys (the 0.0007%) to find work. In providing a snapshot of the Belizean economy, Marcia Bouloy, Assistant Dean of Students Affairs at St. John’s College Junior College, said that in reshaping the Belizean economy, a multi-faceted approach is necessary and jobs must be created for the emerging young population, utilizing a bottom-up approach with an emphasis on continuity of programs regardless of changes in the political administration. She also spoke of the need for mechanization in agriculture, to harness Belize’s maximum potential. 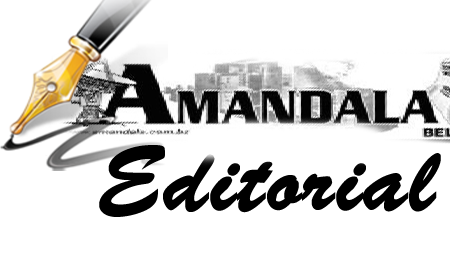 She questioned whether tourism in really a main income earner for Belize, especially given the fact that much of what is generated is repatriated by the foreign investors. Bouloy urged the Government to invest in capacity-building in ICT, and to utilize the manpower approach, whereby the Government determines which sectors need more human capital and then team up with the educational institutions to ensure that this demand is met through targeted training. Castillo explained that although oil and tourism have been touted as sectors leading the nation’s economic growth, there are very few economic prospects in those industries for marginalized youth, and the unskilled jobs in agriculture largely go to migrants rather than locals, because businesses target them for cheap labor. ICT is wonderful, he said, but that is an alien concept to these youth, who seem to have been permanently locked out of the national economy. Castillo noted that while new construction jobs created under the municipality projects are one way of providing economic relief for these youth, there is also great potential in the development of professional sports in Belize, which would also allow these youth to target their energies into sports rather than engaging in violent crimes. Football and boxing are good options, since the boys in question have a lot of anger that can thus be channeled positively by these means. Dr. Castillo acknowledged the heroic efforts of persons like Dara Robinson, Raymond Rivers, and agencies such as the Ministry of Human Development for its pro-poor programs, and the Belize Defence Force. Brigadier General Jones cited the need for professional counselors and psychiatrists to work with the youth at boot camp, and that the program needs to be extended from 4 to 6 weeks to 2 years. Although the camp provided services to 28 of these marginalized youth, Castillo thinks they need to aim for 240 youth, to give effect to Operation Rescue. 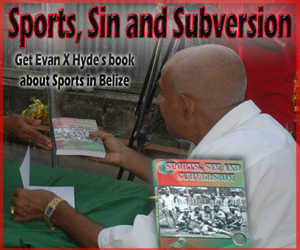 Castillo said that he would like to research why the social outcomes for Belize City boys are different from the outcomes for boys elsewhere in the country, despite similar levels of poverty and other challenges. 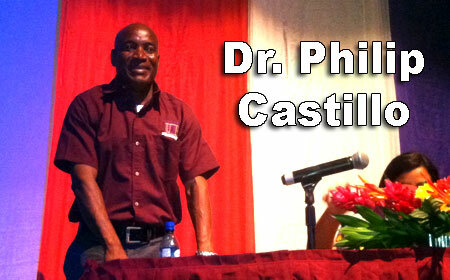 Castillo ended by wishing Belize a happy 33rd Independence.